From Wikipedia, the free encyclopedia. Taylor Laurence Handley (born June 1, 1984) is an American actor. In 1998, Taylor played Rory Buck in the movie Jack Frost. 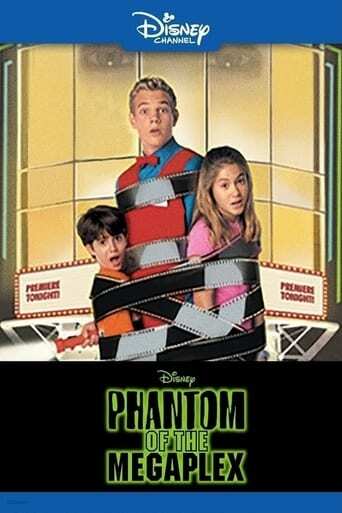 In 2000, Handley starred in the Disney Channel Original Movie, Phantom of the Megaplex. Handley appeared in three episodes during the last season of Dawson's Creek and guest starred during an episode of "CSI: Crime Scene Investigation". In 2003/2004, Handley appeared in six episodes of the first season of The O.C., as Oliver Trask, a mentally unstable teenager who, after meeting Marissa Cooper in a therapy clinic, becomes infatuated with her to the point of nearly committing suicide over her. In 2006, Handley appeared in three fims: The Standard, The Texas Chainsaw Massacre: The Beginning and Zerophilia. 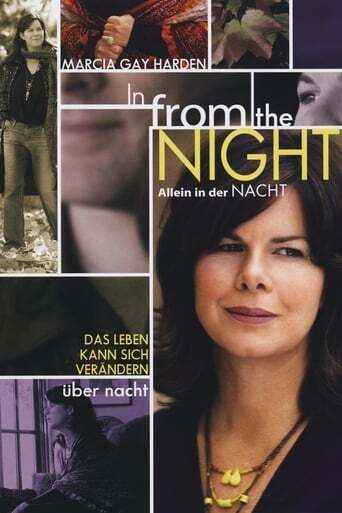 Handley's next film, September Dawn, was released to theaters on August 24, 2007. In 2007, Handley starred as Johnny Miller in the short-lived CW television program, Hidden Palms. On April 9, 2009, he guest starred in the pilot of Southland, playing the character Wade. 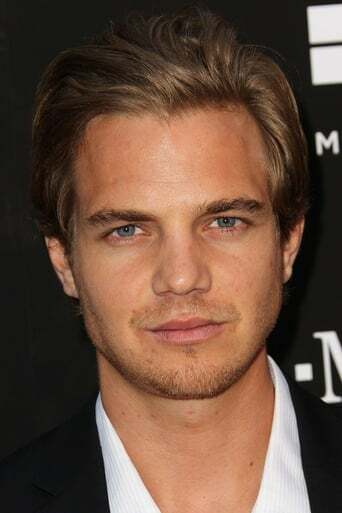 He returned as Wade in the second episode of the second season. Description above from the Wikipedia article Taylor Handley, licensed under CC-BY-SA, full list of contributors on Wikipedia. Jun 1, 1984	In Santa Barbara, California, U.S.